In 2005, Dana’s company State Of Mind Entertainment, signed a production deal with Romantic Realist Records. 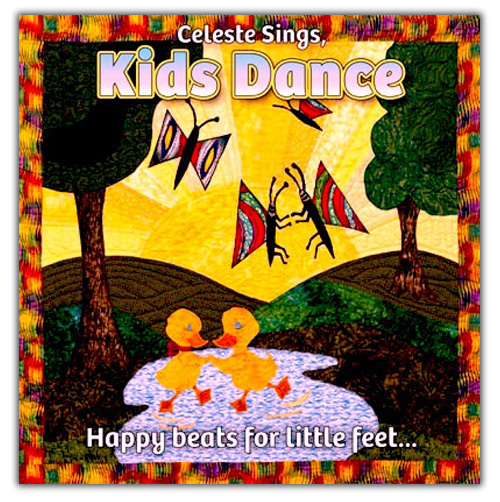 As an independent producer, her first assignment was to produce a fabulous children’s music series for the label. 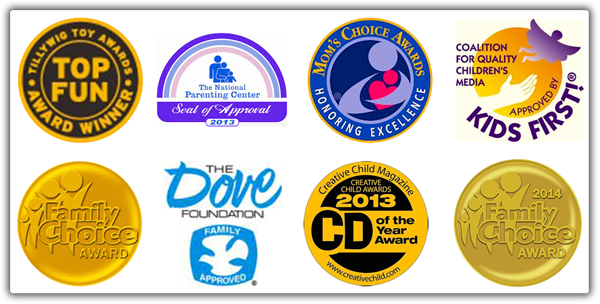 The label’s carefully selected song choices included a few of Dana’s own children songs. When the original singer backed out, Dana ended up singing all the vocals and harmonies on the tracks as well. Those original CD’s went on to win 12 prestigious awards in the industry. 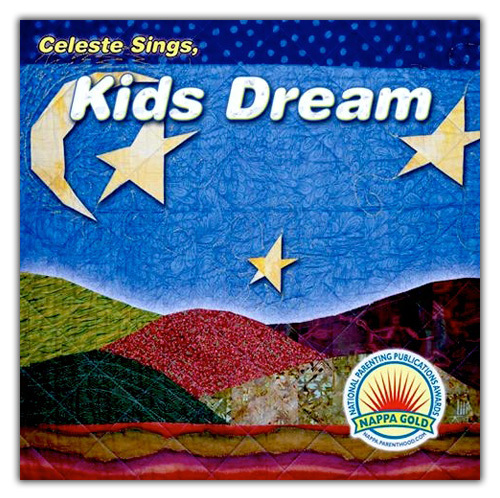 The “Celeste Sings” series has earned rave reviews for it’s fun arrangements, gorgeous vocals and production quality. 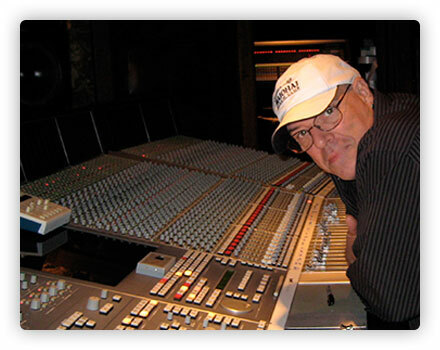 Subsequently, Dana went on to produce, arrange and write songs for other artists in a variety of styles. Her versatile production skills along with her great ear enable her to hear the style of an artist or review a TV or film scene, then write a song tailored just for a specific artist, character or scene. 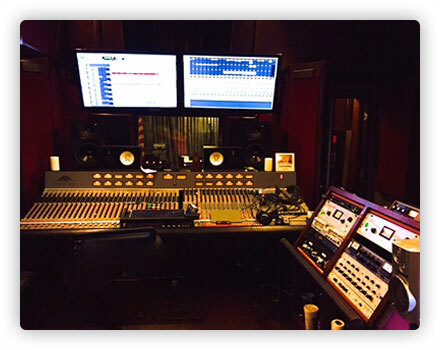 Being a Los Angeles native, Dana is thrilled to have full access to some of the best state-of-the-art studios, engineers and musicians around Hollywood and Los Angeles areas that give her that award winning sound. She also has access to top audio/visual, design teams and industry connections built from a lifetime in the industry.